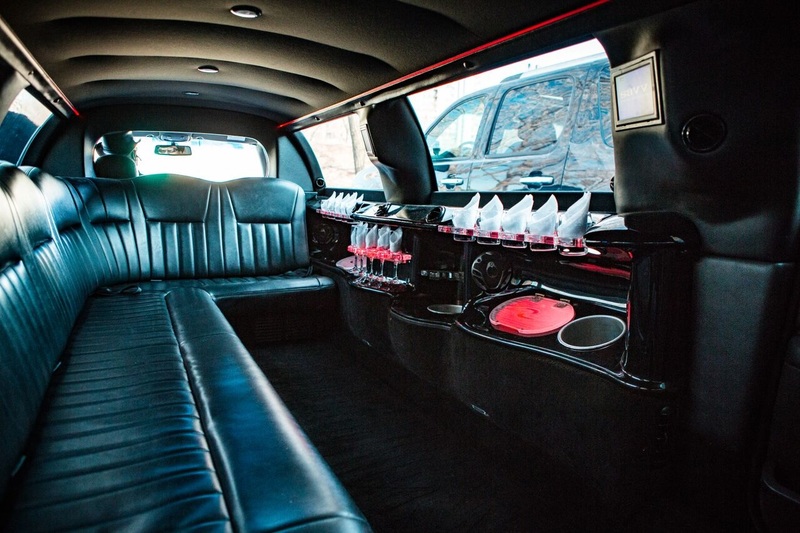 A Limo Service is always a great option for anyone looking to have fun with a larger group of friends or family. 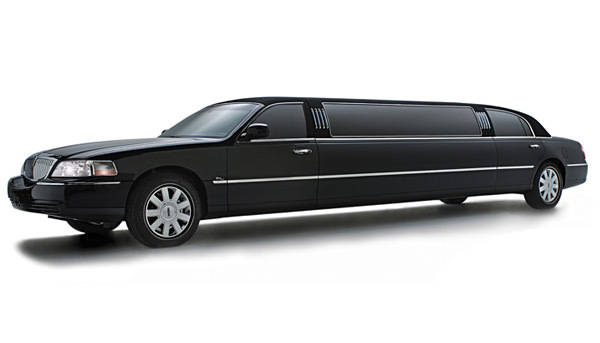 From Prom Limo Rentals to Wedding Limo Rentals, we’ve got you covered. 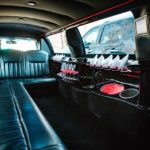 We only use the best Limo’s that we can find, so you know you’ll have the best experience in the Minneapolis/ St. Paul area.